What makes a Painting look good? Colors play a very important role in the field of paintings; every piece of art is useless if proper colors are not used for enhancing the ideas of the artist. Other than the pencil art, where only pencils are used the other types of paintings need colors. Red, yellow and blue are the primary colors; they are the basic colors which can’t be made by mixing other colors. Secondary colors can be made by mixing primary colors, for example, mix of red and yellow gives orange color. Colors also help in giving different shades and tints in the paintings. 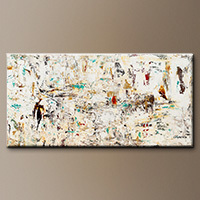 White color is mostly used to make the colors light which can be used for giving different contrast in the paintings. In the same way, for giving darker shades in a painting black color is mixed with other colors to make them dark. These colors look good together as they are very closely related to each other, for example, orange and yellow, blue and green. 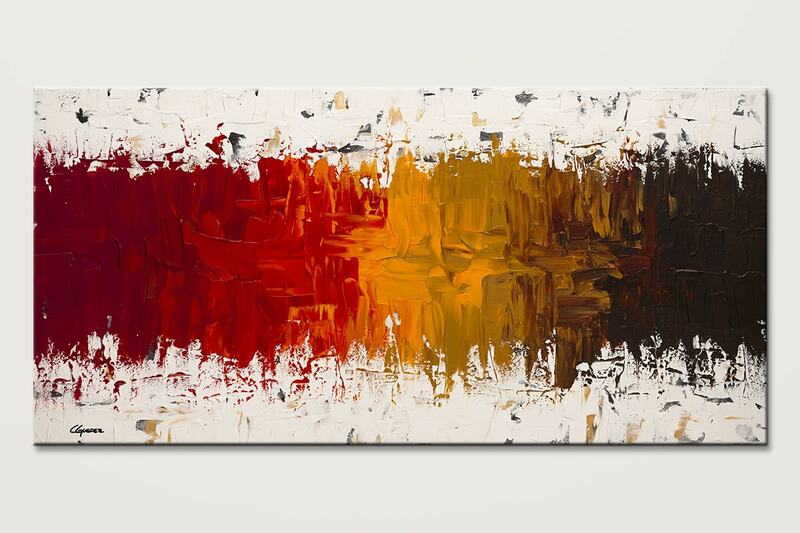 These colors are very good to look at as they complement each other a lot in a painting. Cool colors are those colors which showcase peace and coolness; they represent water, winter season, etc. Light shades of green, blue, purple, etc are used for showcasing them in the paintings. Neutral colors are the colors like black, white, brown, gray and beige. These colors are mostly used to represent the earth tones as they are also known as the earth colors. Mostly paintings showing the landscapes use these tones of color. Colors which are made by combining red, orange and yellow are known as warm colors. They are used for representing sunshine or sun rays, which is warm and bright. 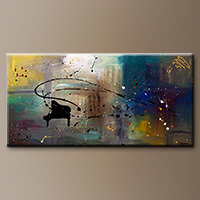 These are few types of colors which are used by the artists in the paintings so that the painting can look best and can showcase the ideas of the artist in real. Other than the above colors, many artists also like to experiment with different combinations, many uses colors which are normally not been used for representing a particular thing. Different tones and shades are made by using the different colors; mix and match are normally done to enhance the look of a painting. These colors can be used in any type of painting like: Abstract Painting, Watercolor, Oil Painting, Canvas, Fabric Painting, etc. Paintings are not complete without them except the pencil art, in these paintings only pencils are used to draw the art form and for giving the shades. These are mostly used for making portraits as it gives very good shades and helps in giving good facial expressions. The other forms of arts need colors so that the artist can express the views in a better way. Beautiful locations, flowers, natural scenic beauty or display of anything in a best way can be done by these colors. Different forms are used to make these paintings look real, people love to buy them as they add color to the boring rooms and make them look amazing. 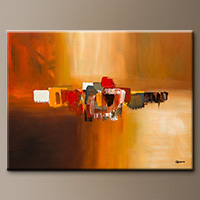 Colors play a very crucial role as without colors, paintings have no meanings. 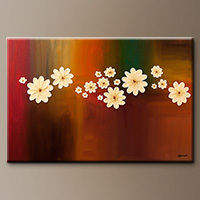 Colorful paintings look very elegant and beautiful and are used by people for decorating their homes or office. People choose them as per their requirements and taste. Colors add meanings to the life of the people, thus the colorful paintings represent the happiness and warmth. This article was written by Anna Cleanthous. Anna is a person with a passion for writing. She has written many articles on various topics, for more information you can check her other blogs.